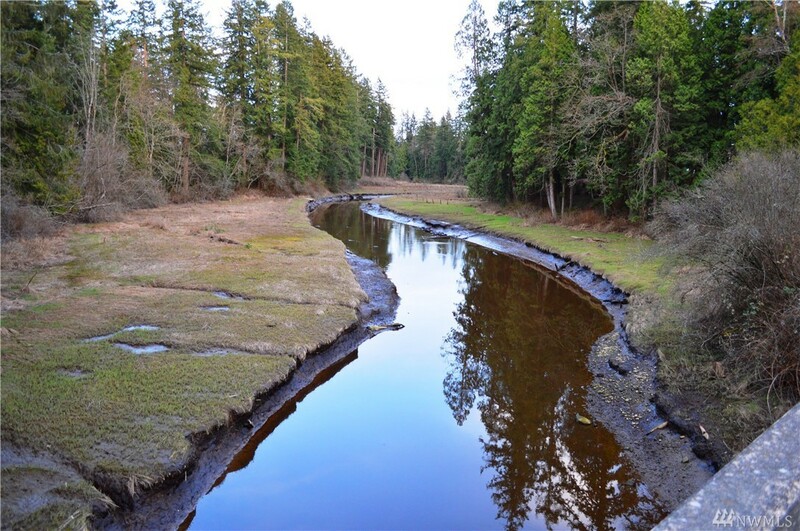 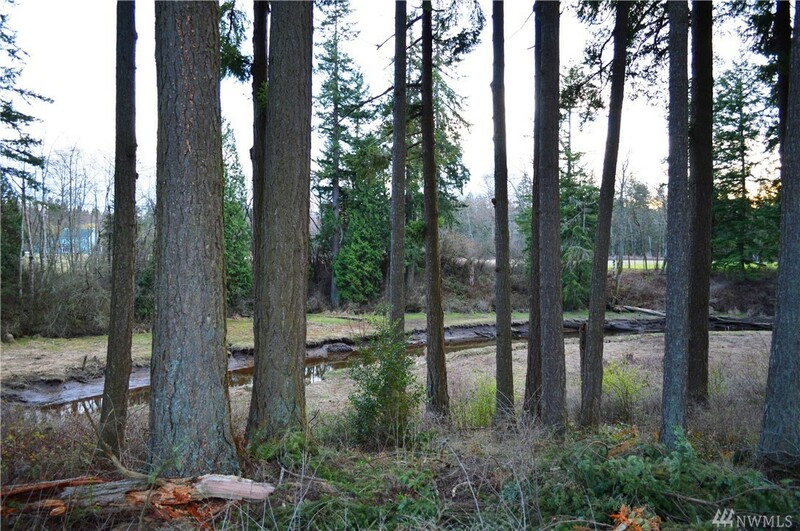 10 acres of nature for less than many in-town lots; much of the hard work w/the County has been done or just needs an update such as access, water & wetlands. 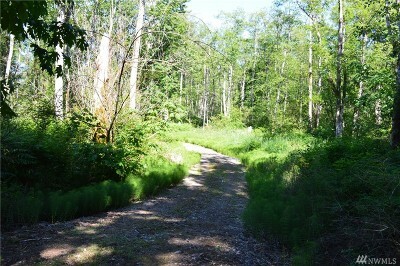 Think about your future on a secluded homestead. 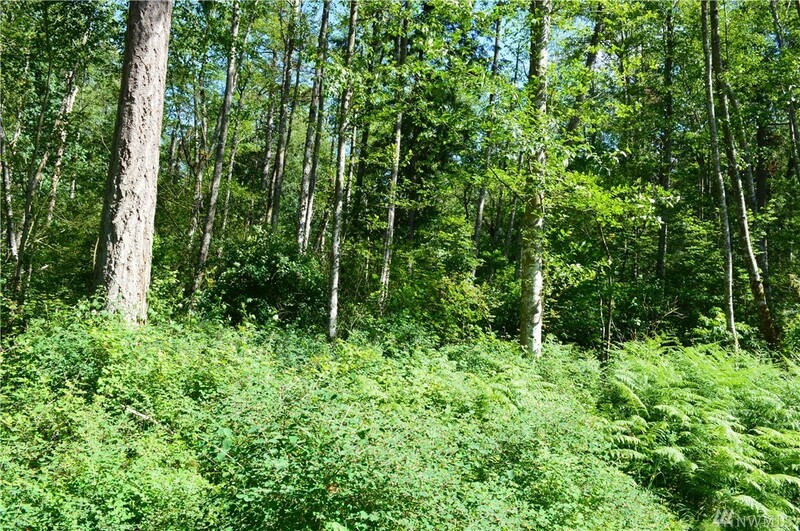 Be part of the green revolution. 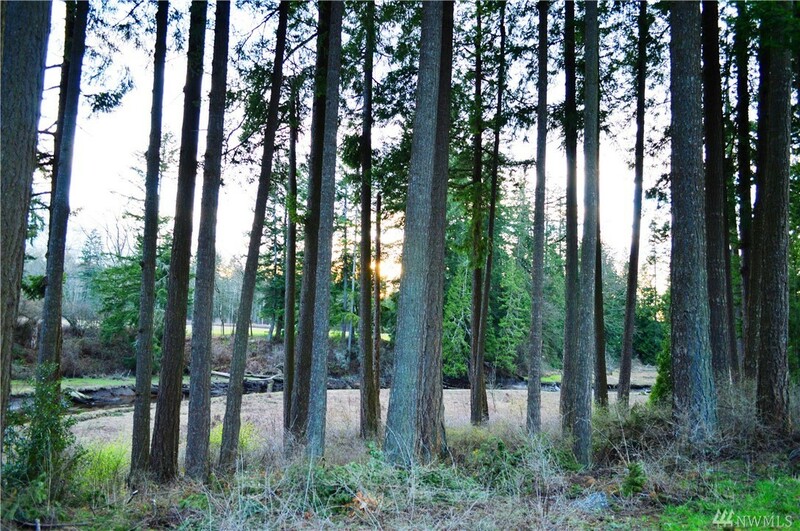 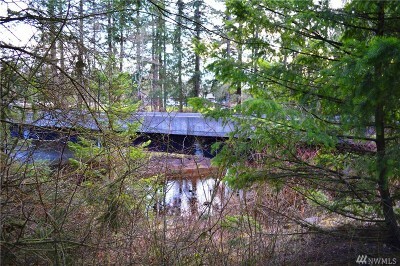 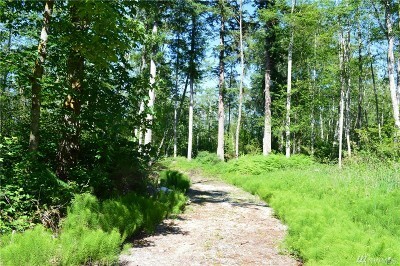 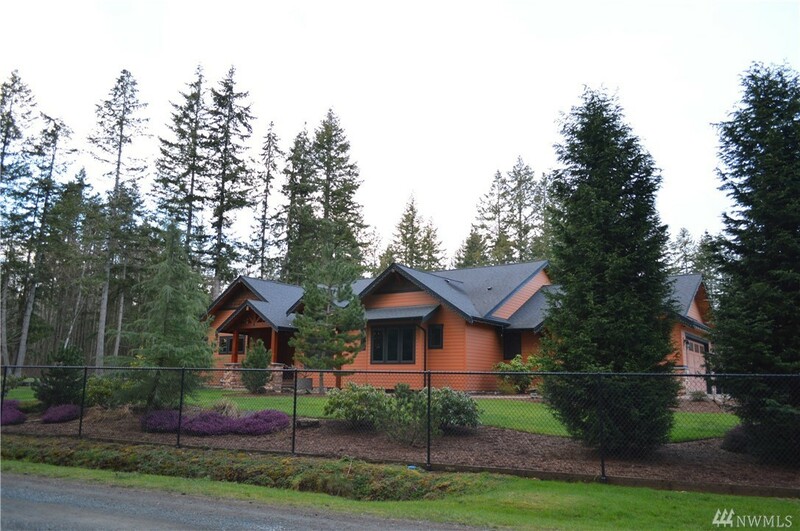 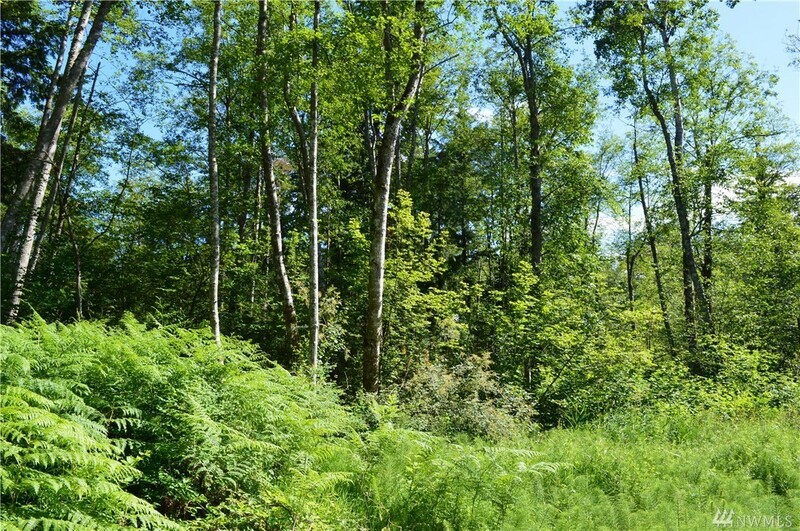 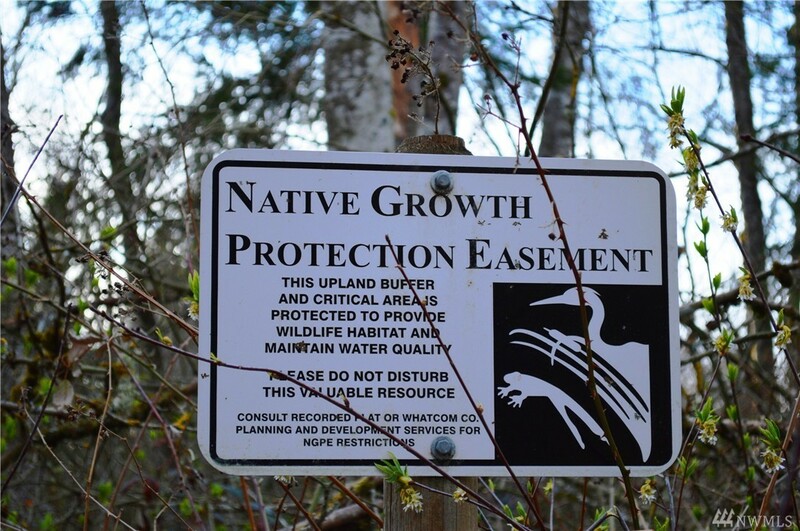 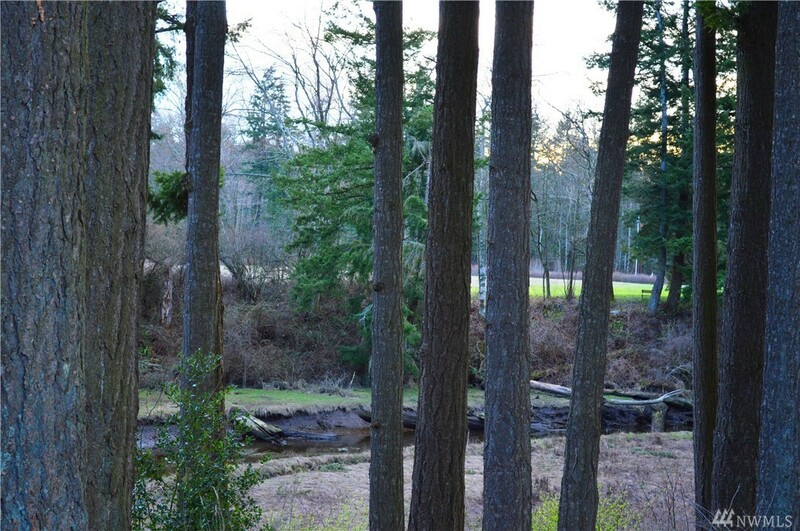 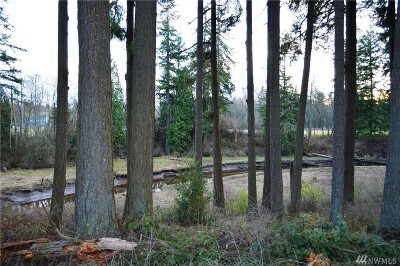 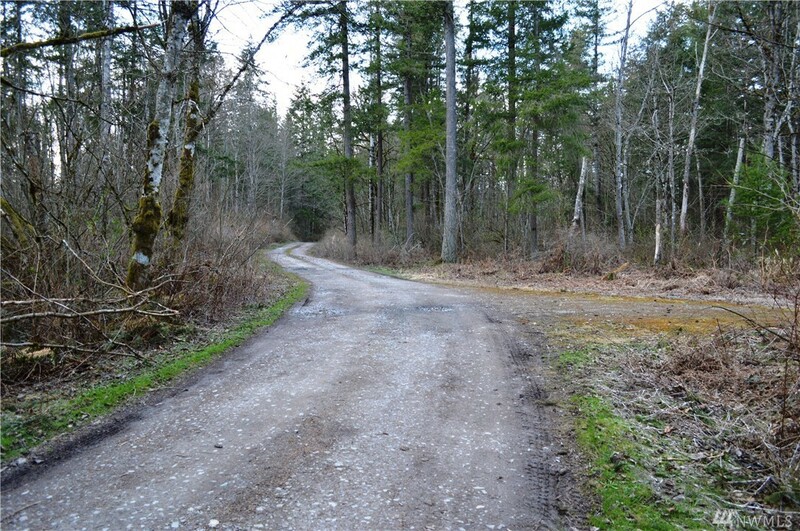 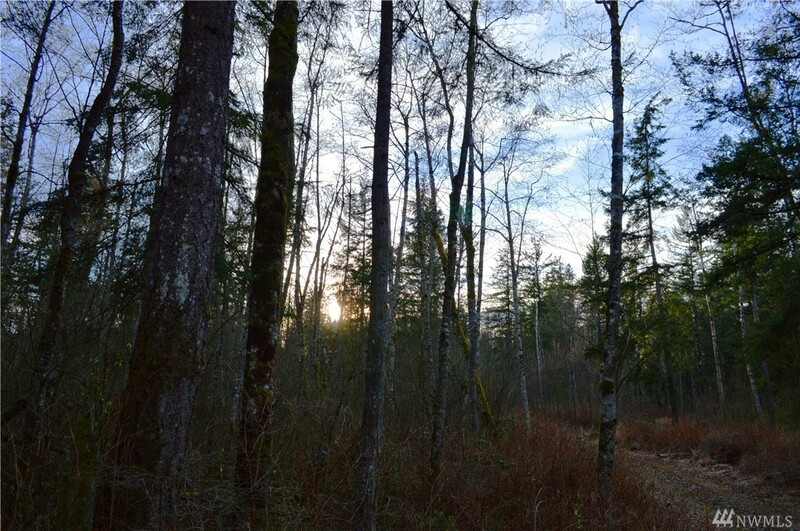 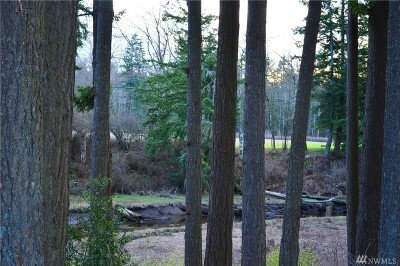 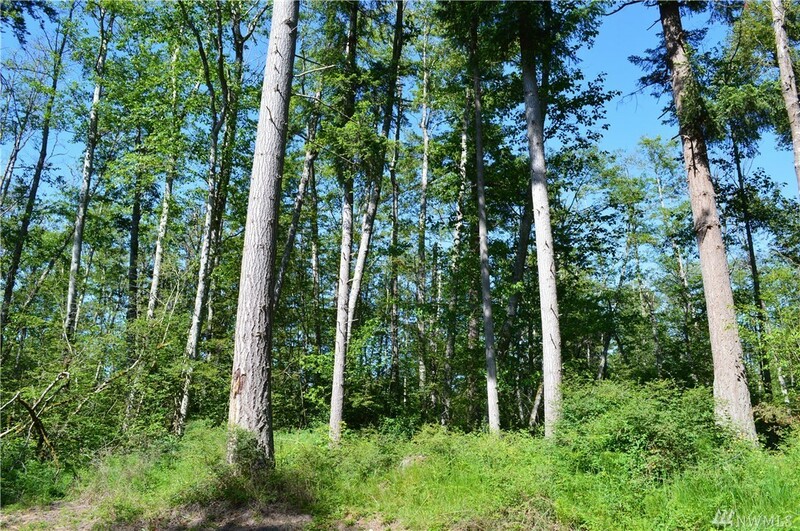 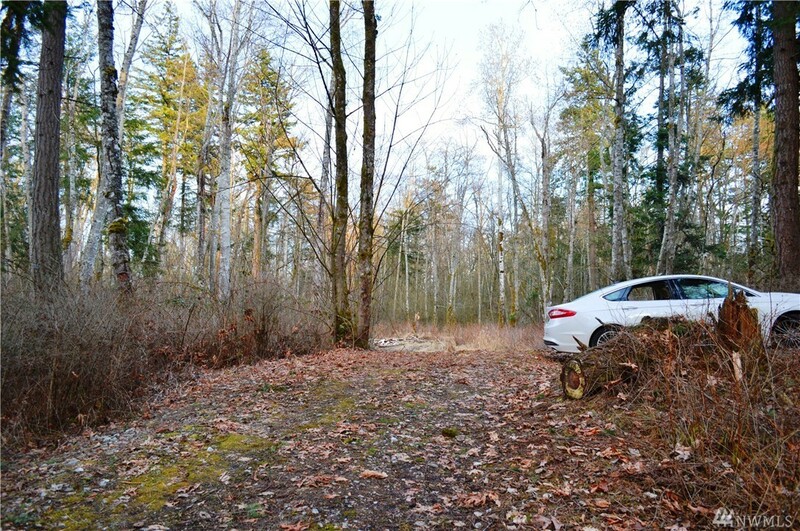 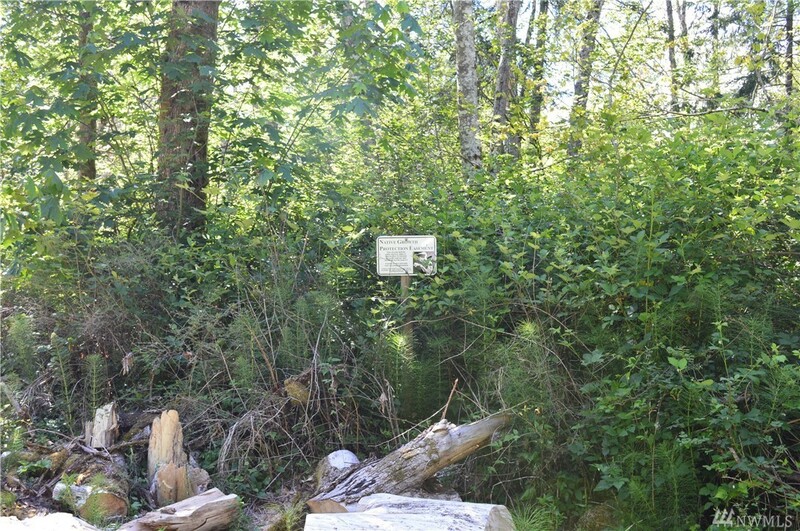 Great price for a 10-acre lot with privacy and seclusion, easy access to I-5, recreation and a better future. Water Share paid for including hook up fee & meter installation. 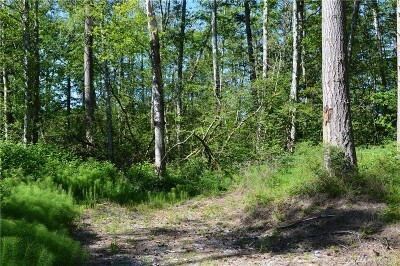 Adjacent 10 acres also available MLS#1433924. 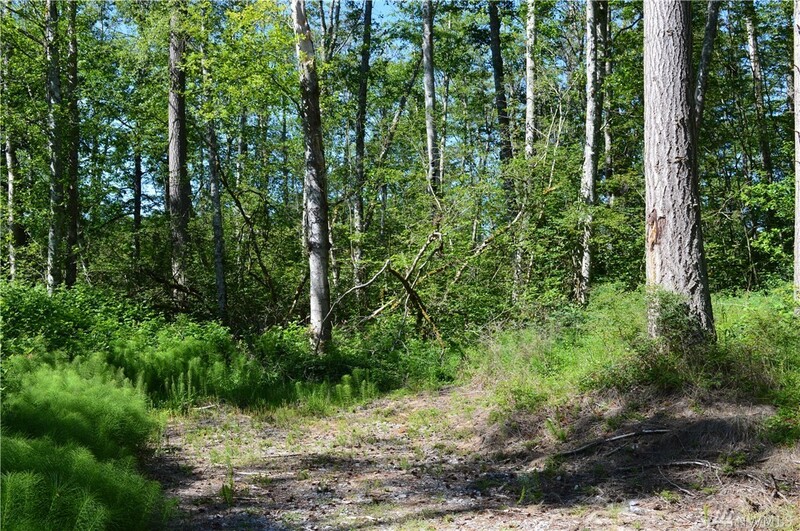 Package both together and save.